How To Save Money - Restore Your Deck - Central Real Estate Inspections, INC.
Stop Wasting Money on Deck Repairs! When your deck begins to look as though it has seen better days, you may think it’s time to start replacing boards. Don’t be so hasty! Hardwood is quite pricey and continues to become more expensive over the years. Instead, there’s a cheaper and easier method. Keep the old boards on your deck and restore them. 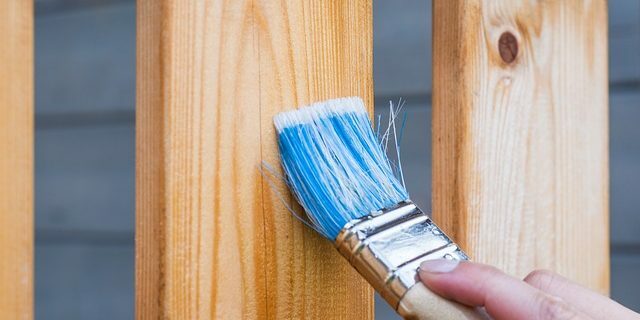 Refinishing the wood may seem pointless, but it can make a huge difference after the sun is shining on it. In less than a week, your deck will look brand new. This can save you a lot of money because refinisher is cheaper than new hardwood.